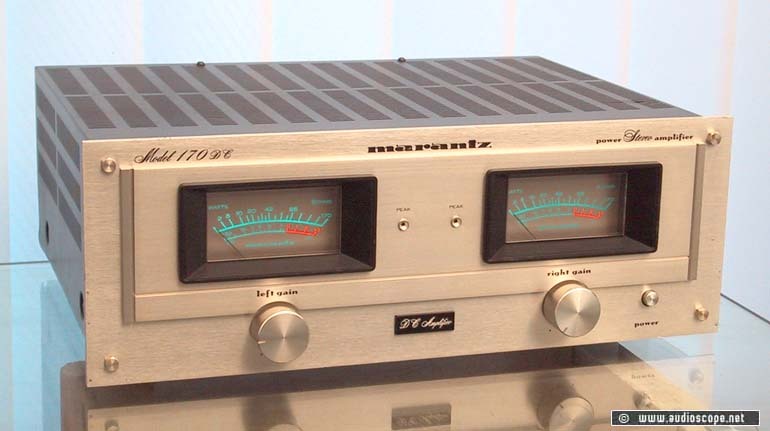 Marantz Model 170 DC Power Amp for sale. Rare and good sounding amp of the late 70ies in very clean condition. Unit shows some light wear, but acceptable. Selectable voltage. 110-240 Volts.